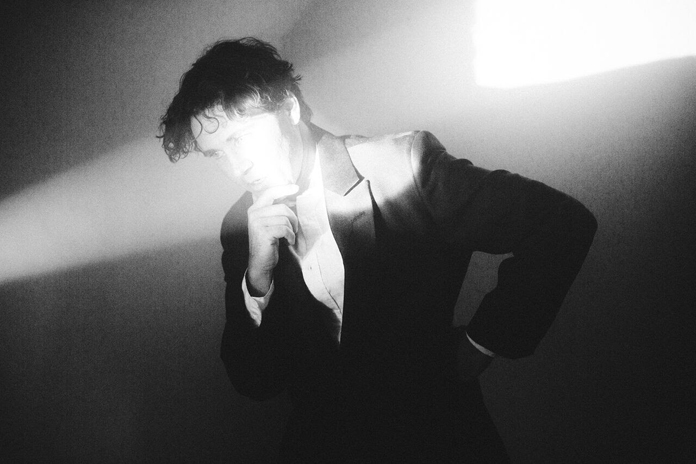 Cass McCombs is releasing a new album, Tip of the Sphere, on February 8 via ANTI-. Now he has shared another song from it, "The Great Pixley Train Robbery." According to a press release the song is "based on a newspaper article McCombs uncovered from the 1800s." The song was shared via a video featuring stock footage of trains from various movies. Listen/watch below, followed by his upcoming tour dates. Nice single by Cass McCombs, I will surely buy his album this February 8. This song is my new favorite! It gives me good vibes every time I listen to it. Looking forward to seeing them in one of their music tours.